The gratitude and kind words from patients of our plastic surgery practice serving Kansas City humble us and inspire us to do our best work each day. 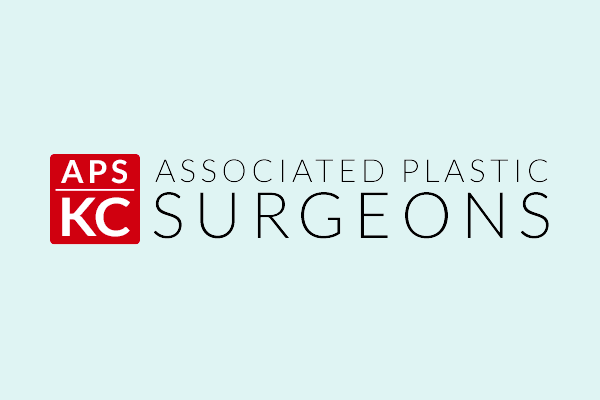 At Associated Plastic Surgeons, we know the choice to have surgery is a deeply personal one. By providing these real patient testimonials, we hope you’ll be encouraged to pursue the cosmetic enhancements you’re considering. If you’d like to book an appointment to see our practice for yourself, call our office at (913) 451-3722. You can also request your consultation online. Read on to learn what others have said. “When doing my ‘homework’ prior to deciding to proceed with a face lift, it quickly became apparent that you are still the surgeon of choice. “Dr. McClung — I’d like to thank you so very much for my excellent surgery! “Dear Dr. Young: Thank you for all that you have done for me over the past 6 months. “Dr. Joseph Cannova is a perfectionist. “I have had numerous biopsies and skin treatments for 20 years from Dr. Nahid Shahrooz, having no issues after any procedure done by her. “Dr. McClung — All I have to say is you’re SUPER MAN! “I’d like to give a long overdue thank you to Dr. Young and her staff. “Dear Dr. Cannova: Thank you very much for the special care and attention you have given me since 2004. You are a pleasure to be associated with. Your gentle yet knowledgeable bedside manner is quite refreshing and reassuring. Thank you so much for the outstanding care you provided to me. “Dr. McClung: As a part of celebrating my 50th birthday this Wednesday, I would be remiss if I didn’t send you a big thank you for your work. “Dr. McClung is the best. “Dear Dr. Rast — I cannot tell you how much you have changed my life. “Dr. Cannova — Just wanted to take a moment to thank you.